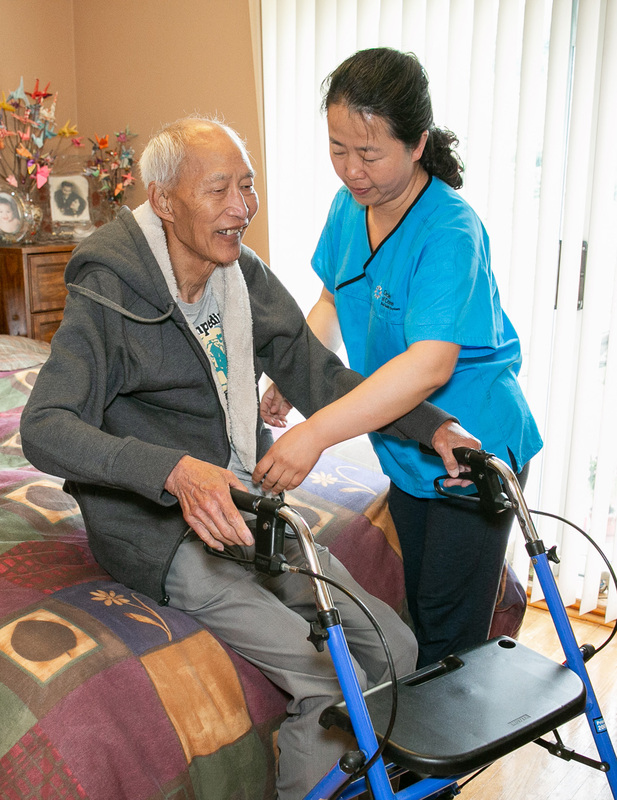 Join our team of Personal Support Workers! We care for you, so you can care for others. 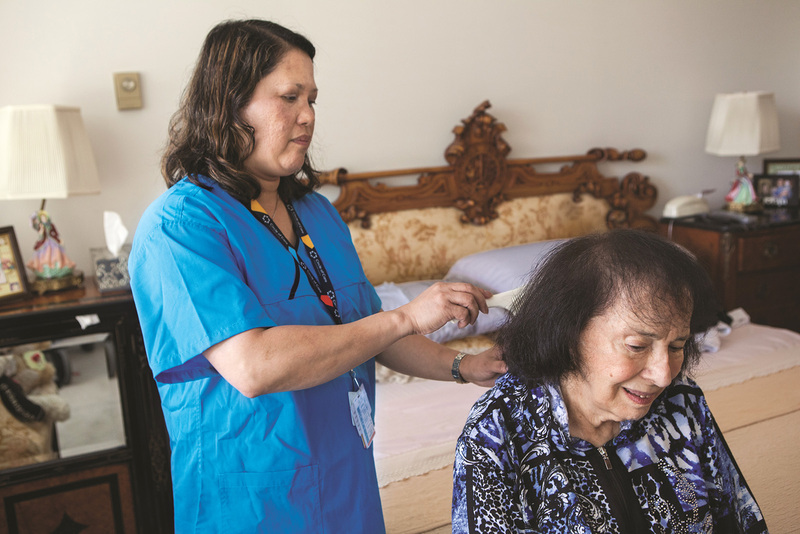 For more than 40 years, Circle of Care has earned a reputation as a home care provider of choice and a preferred employer. 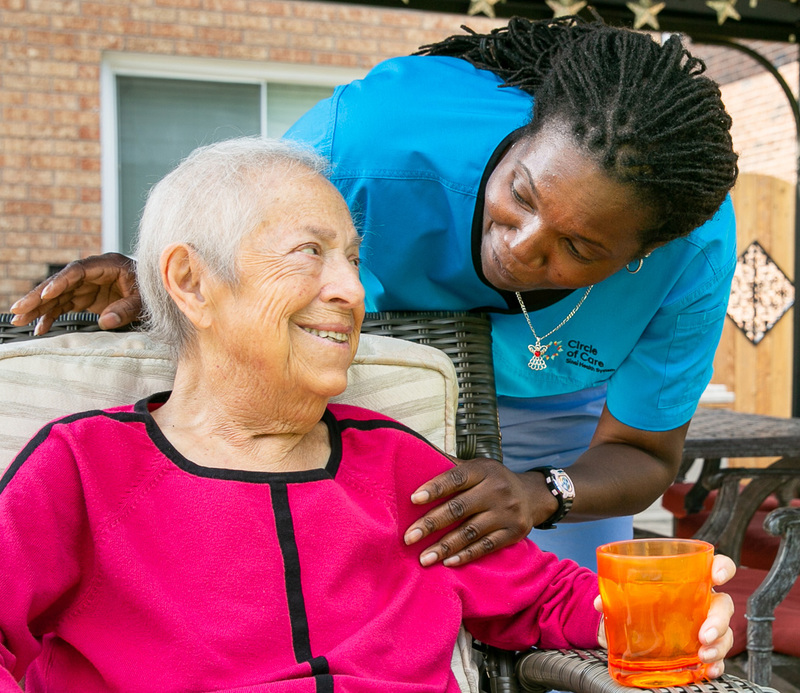 We recognize the major role Personal Support Workers play in helping older adults live independently at home. A career at Circle of Care provides you with a chance to directly improve the health and quality of life of older adults in your community. And every step along the way we are there to support you. Since 1974, Circle of Care, a non-profit community-based agency, has been a recognized leader, providing home health care and community support services for individuals of all ages, faiths and cultures. Our employees, students, and volunteers bring compassion and caring to their roles. Whether assisting our clients in the community, or working hard behind the scenes, they are committed to giving each client the best possible experience. At Circle of Care, our purpose is to keep people living longer, happier lives at home. ”My supervisor and coordinator are approachable and supportive whenever I face a problem. Our training and development events have taught me how to work even better in my role. 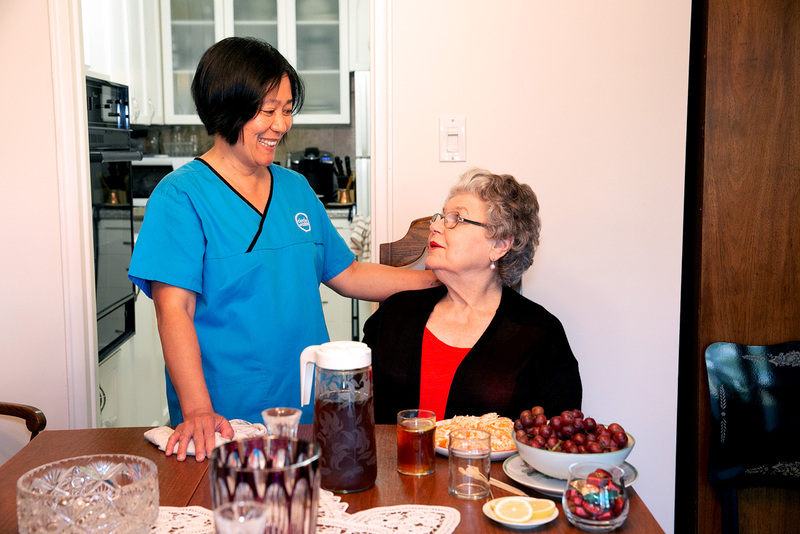 As a PSW you understand your clients are dealing with illness or frailty, and simple tasks can be challenging for them. You want to help make their daily routine more manageable. 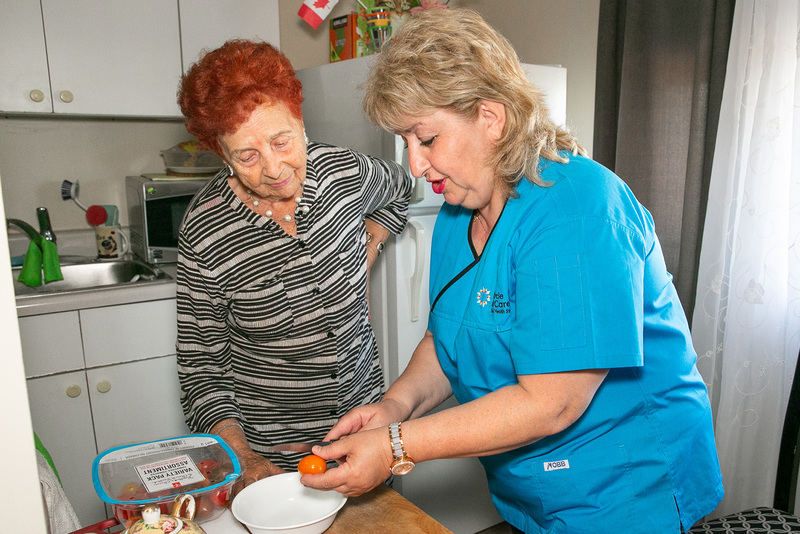 Your job involves providing support to seniors living in their homes and by assisting with personal care (i.e. grooming, bathing, dressing, and toileting), meal preparation, light housekeeping, and socialization and emotional support. You are comfortable travelling to and from client’s homes throughout the day, in a community that is near you. Circle of Care is committed to fostering an inclusive, accessible environment, where all employees, volunteers and clients feel valued, respected and supported. We are dedicated to building a workforce that reflects the diversity of the communities in which we live and serve, and creating an environment where every employee has the opportunity to reach her/his potential. Circle of Care is a scent-free environment. All employees, volunteers and visitors are expected to refrain from wearing or using scented products while visiting our office or working in the client’s home. We are committed to an environment that is barrier free. If you require accommodation, please inform us in advance. We thank you for your interest in Circle of Care. Only applicants who are selected for an interview will be contacted.